Was your resolution to get out and have more fun, meet more people or fall in love? Come out on Friday the 7th of January and meet some of the most fun singles that we know! Houndstooth Saloon is hosting the very first Nuts & Bolts party of the year! Upon entering Houndstooth, guys will receive a bolt and girls will receive a nut. Mingle with each other trying to find a fit. 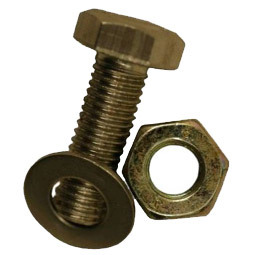 Once you’ve found your match, turn in your original nut and bolt at the Mingle host’s table and we’ll issue you a new nut or bolt and a raffle ticket for some fabulous prizes! Get back out there and find a new fit in order to get additional raffle tickets. & meet someone to spend the New Year with! Join our Facebook fan club to occasionally receive discount codes to upcoming events. Bookmark our website- our event page updates weekly! « You’re so vain. I bet you think this post is about you.